If you're combating perpetually stuffy sinuses and a constant fog of grogginess, you're not alone. But for many, the scratchy throats, boughs of sneezing and swollen, watery eyes of allergy season seem to never end. Though the time of year when your immune system negatively reacts to the abundance of pollen in the air is only supposed to last during the height of the spring, sometimes it can be much longer. This year especially, thanks to unseasonably warm weather brought by El Nino, experts have predicted not only an earlier-than-normal allergy season, but a longer one as well. However, there is still good news. Despite the lengthy stay of your allergies, there are ways to alleviate the symptoms. The first step to combating allergies this season is prevention. Methods for taking measures into your own hands include being aware of pollen counts, keeping doors and windows closed during peak pollen times, washing your hands frequently and perhaps most importantly, purifying your air. While you can't control the weather, the abundance of pollen outside or its likelihood to travel in the dry, windy air, you can control the indoor air quality of your home. Staying indoors during peak pollen hours is important during allergy season, but only if the indoor air you're breathing is more pure than the air outside. To ensure that your home environment is full of fresh, clean air and void of allergens such as dust, pollen, mold and debris, you should always be using an air purifier such as the Holmes® Mini Tower Air Purifier with Ultra-violet Technology. 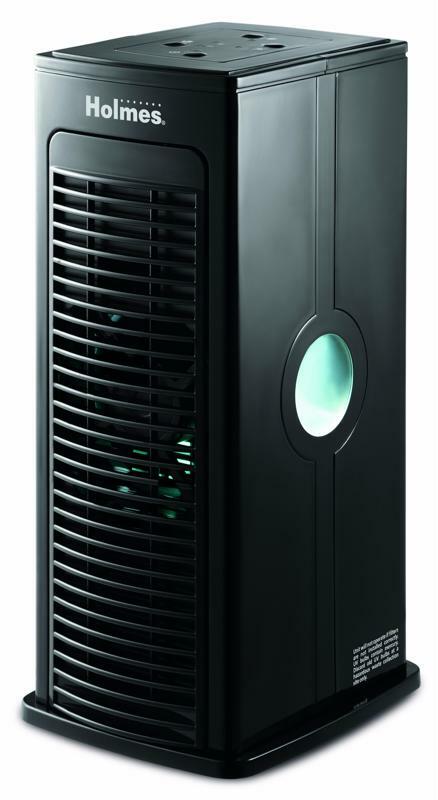 This air purifier helps you and your family breathe easier by aiding in removing allergens that pass through the air. In order to keep your air purifiers operating properly, it's important to always check the filters and replace them when necessary. Keeping a stock of filters such as the aer1® HAPF30AT HEPA-Type Total Air with Dust Elimination Replacement Filter is key in case you need to make the change on the spot. These filters have advanced HEPA technology ensuring that up to 99 percent of airborne allergens are removed. 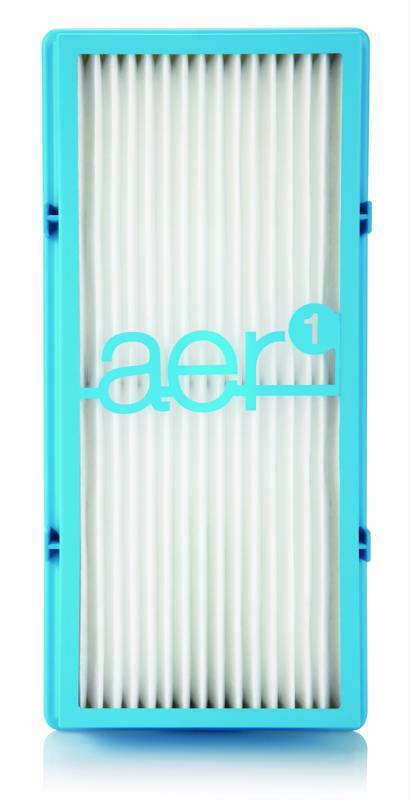 The aer1 filters help to enhance personal comfort in your home by assisting in making the inhaled air pure and clean. During allergy season, it's easy to bring tree, grass and plant pollen into your home by tracking it in with your shoes or your clothing. After spending time outdoors, it is best to remove all clothing and run it through the wash. Removing your shoes after you've been outside - no matter for how long - is also key to avoid bringing in pollen. If you typically engage in outdoor physical activity such as jogging or walking, it may be best to bring your workouts indoors during allergy season. That way, you reduce the chance of irritating your immune system. When you're feeling under the weather, battling a constant scratchy throat and watery eyes, the last thing you want to do is dust, vacuum and clean. The good news is - that sort of cleaning will do little to combat those pesky little allergens floating through your air anyway. Make it easier on yourself this season by using an air purifier to do the dirty work for you. It eliminates the hassle and makes life easy, by purifying your air with just the turn of a switch. In fact, with an air purifier like the Holmes® Tower Air Purifier with Visipure Filter Viewing Window that was designed specifically for functionality, ease of use and convenience, you won't even have to think twice about breathing fresh, clean air. Complete with easy-to-use manual controls, all you have to do is turn it on and go about your day.